Here are some great-performing shrub roses (Rosa spp. and hybrids) that will answer a few design questions you might have. How can you add more interest around a seating area? Will shrub roses still bloom in a shady part of the garden? 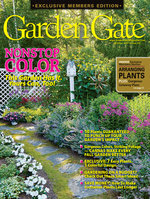 You know about the popular Knock Out® and Flower Carpet® series, but if you’re looking for something a little more unique, try one of these instead. They’ll become some new favorites for all the ways you can use them! Click through the slideshow below to learn more about each variety. 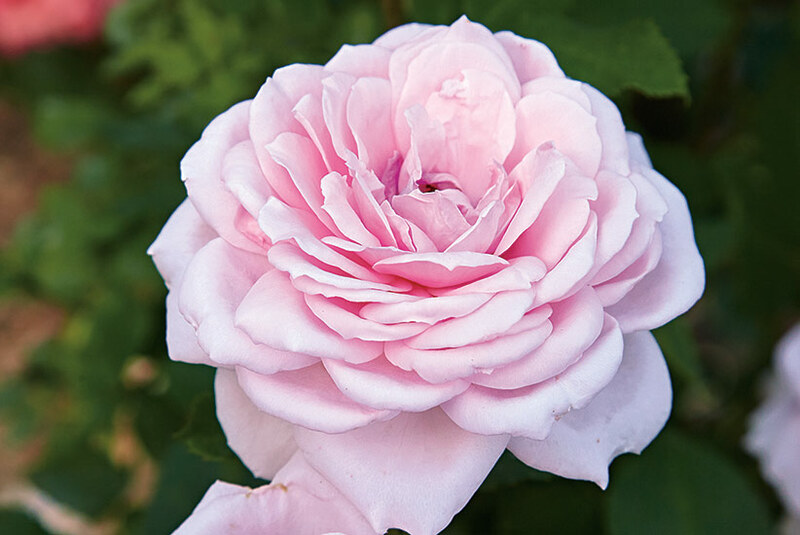 Heritage™, with full, light pink centers and outer petals that fade to nearly white, has very few, if any, thorns per cane. But be careful — it’s not uncommon for a few thorns to appear on old wood. New growth will come in more thorn-free. 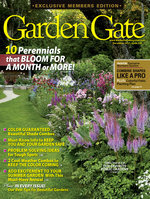 Fewer thorns makes for more carefree pruning and cutting stems to arrange in bouquets. And you can put them right along a pathway or just beside a bench where thornier shrubs would be a poor choice. Shrub roses can quickly grow out of bounds in lots of heat. Compact plants, such as 3-foot-tall-and-wide Tamora, are ideal. They stay naturally small without much pruning. When shrub roses get too big, they stop producing many blooms because energy has to go toward supporting a larger plant instead. 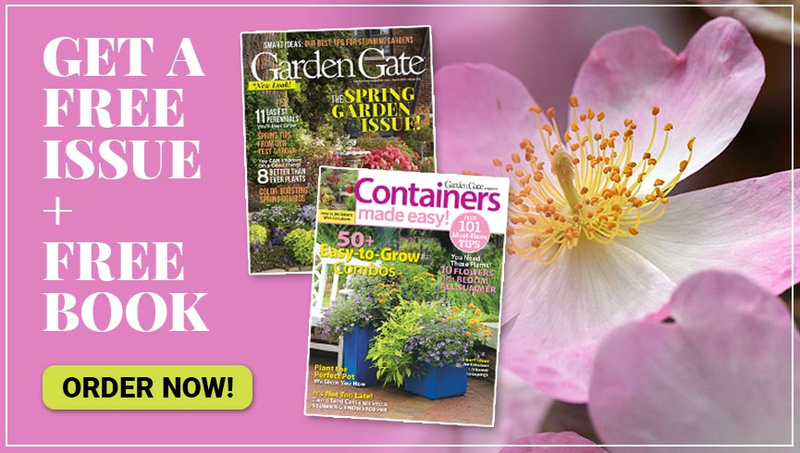 So don’t be afraid of a hard pruning — while you might not see flowers until next season, you’ll have a much more manageable shrub with rejuvenated, healthy new growth. 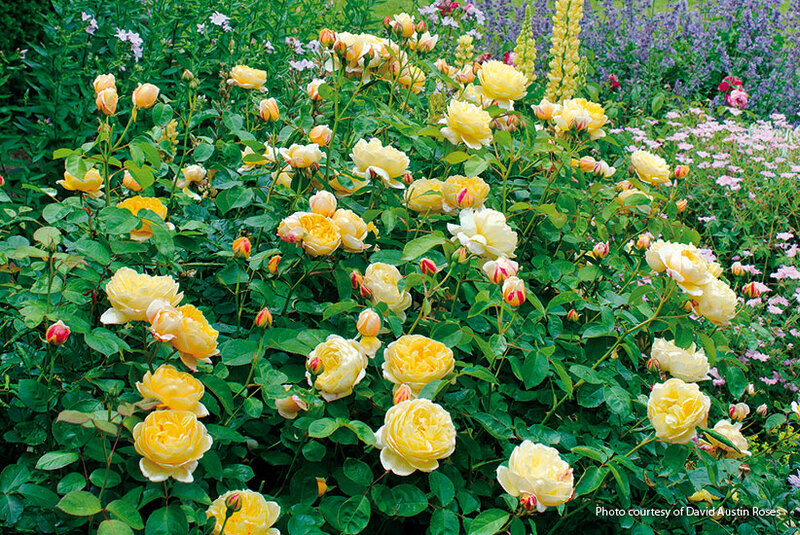 This yellow beauty doesn’t shy from filling your garden with that classic tea rose scent. Plant Charlotte near a seating area to surround yourself with the sweet smell or at the entrance to a path to make it easy for visitors to get close for a better sniff. Just make sure thorny branches won’t snag anyone as they pass. A spot with protection, such as in front of a tall hedge, keeps strong winds from dispersing fragrance over a larger space and making it hard to notice. 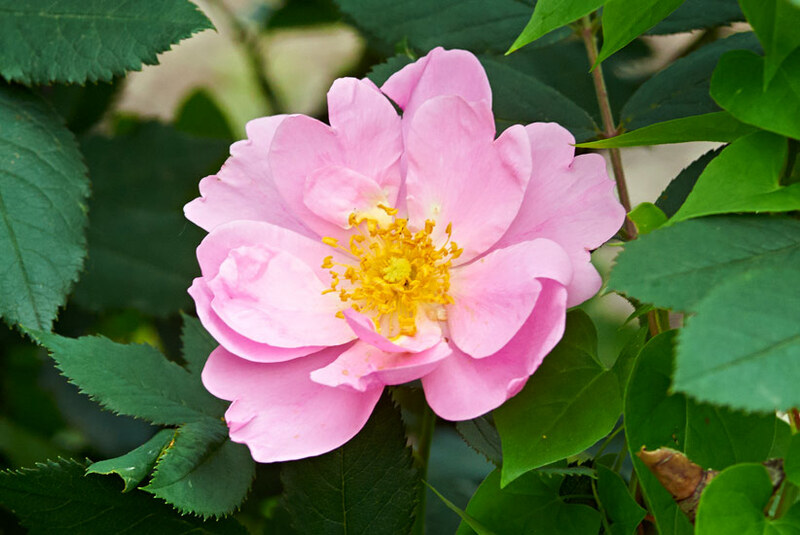 In cold winter areas, protecting your shrub roses in late fall can be a necessity. But some plants are so cold-hardy they usually survive freezing temperatures and harsh winter winds without extra help from you. Pale lavender-pink ‘Applejack’ is cold-hardy to USDA zone 4, which means temps as low as -20 degrees F won’t affect this shrub. 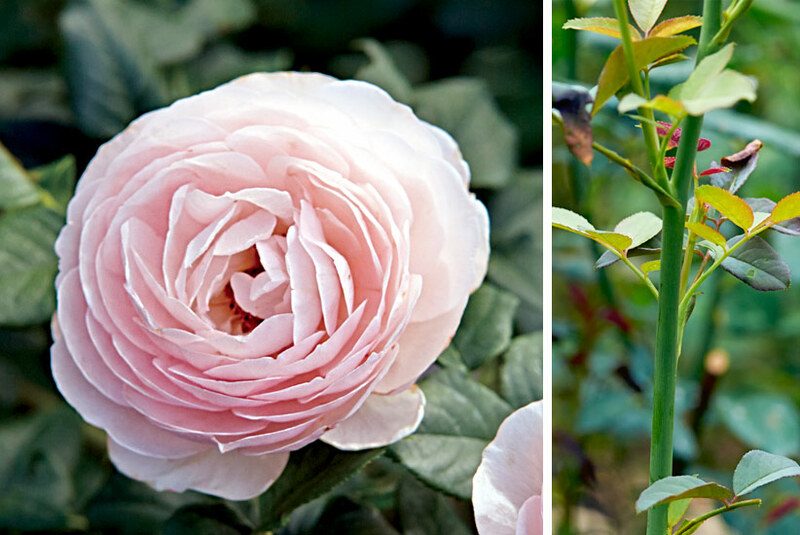 So you’ll save time preparing for winter — you won’t have to protect your shrub roses. Shrub roses love the sun. But you don’t have to give up on growing shrub roses even if you have a shadier yard. 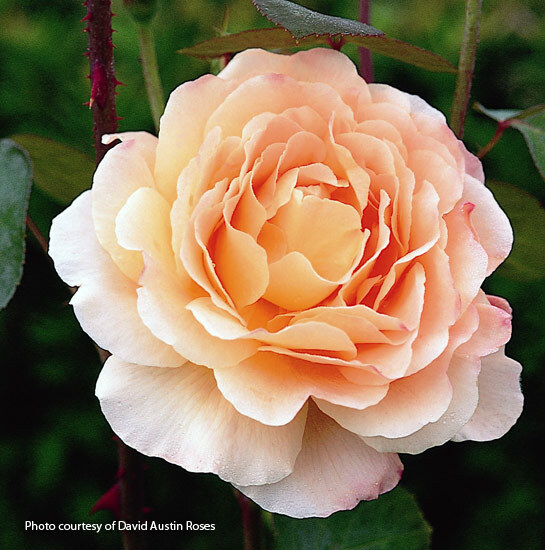 ‘Quietness’ above is a rose that can tolerate part shade. Planting in deep shade makes for leggy growth and sparse blooms, so plant in an area that gets at least 4 to 5 hours of sun each day, preferrably morning light. The pale blooms brighten a shady spot, and the individual blooms last longer, too.